Australian supermarket giants Coles and Woolworths have announced a 10cents/litre levy on milk to help drought-affected dairy farmers. Woolworths was the first retailer to commit to the initiative, adding a new, drought-levy brand alongside its existing range. Two and three-litre cartons will be branded to reflect the drought relief initiative, costing $2.20 and $3.30, respectively. The line will be available from mid-October in stores across Queensland, New South Wales, the ACT and Victoria. Coles followed suit, announcing a 10% levy on three-litre cartons of their own-brand milk until the end of the year. Lion, the parent company of brands Pura and Dairy Farmers, has also committed to a temporary 10c/litre milk levy from October. The increase only applies to milk products sold in Queensland, New South Wales and Victoria. The increase to pricing follows a social media campaign led by the Queensland Dairyfarmers’ Association. In a video, dairy farmer Shane Hickey asked viewers to sign a petition to encourage Coles and Woolworths to instigate the 10c/litre levy. While the initiative will provide some relief for farmers in drought, many feel that more action needs to be taken to develop industry sustainability. “We’d like to see a 10 cent levy on all white milk – Paul’s, Devondale and all the other brands that are yet to come on board,” said Brian Tessman, a dairy farmer and president of the Queensland Dairyfarmers’ Association. It’s a sentiment echoed by fellow Queensland dairy farmer Greg Dennis, who wants the levy to be the first in a number of supply chain reform measures. “I strongly believe this has to be the end of the longest supermarket price war on a single item, he said”. Mr Dennis says the milk levy is “absolutely not enough” given the long-term depression in milk pricing. “The price should be at least $1.30 per litre in supermarkets. This is the cheapest milk should be to enable a fair flow of money back to farmers,” he said. Dairy market volatility is common the world over, with many farmers feeling the price squeeze driven by supermarket price wars. The price of milk dropped to 20p/litre (AUD $0.36) in the UK in 2015, returning to record highs at the end of last year. 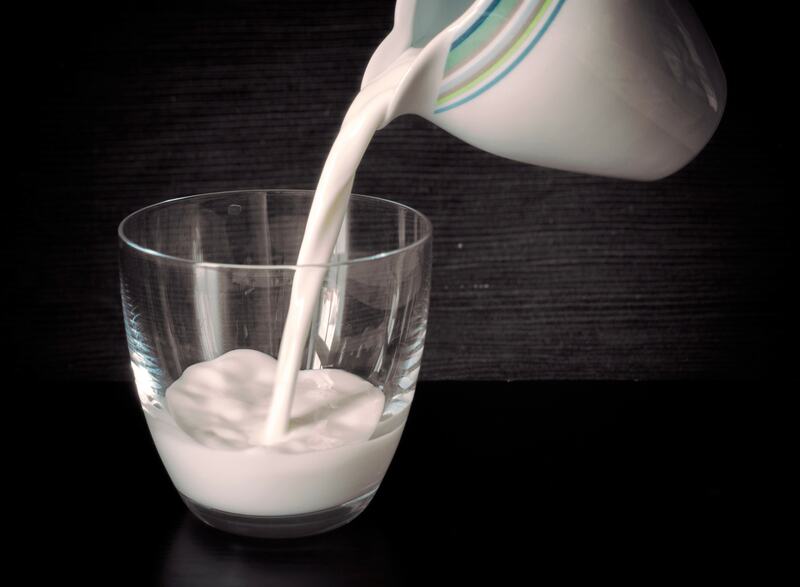 Concerns over the increasing popularity of dairy alternatives and the uncertainty of the post-Brexit market are concerning for the industry. The price of milk is higher among net importers of milk, with Hong Kong the most expensive in the world ($2.91). Australia ranks fiftieth in the world. Milk in Tunisia is the cheapest at 42 cents/litre. Sources: The New Daily, Coles, Nine News, Change.org, The Telegraph, Numbeo Image by Martin Vorel, accessed under a public domain license.